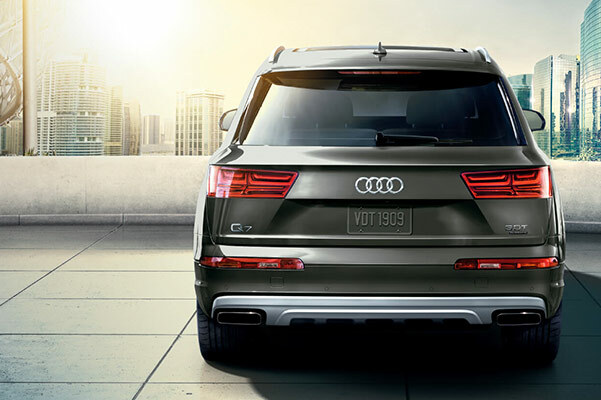 The new 2019 Audi Q7 redesign represents the perfect combination of premium power and refined style. 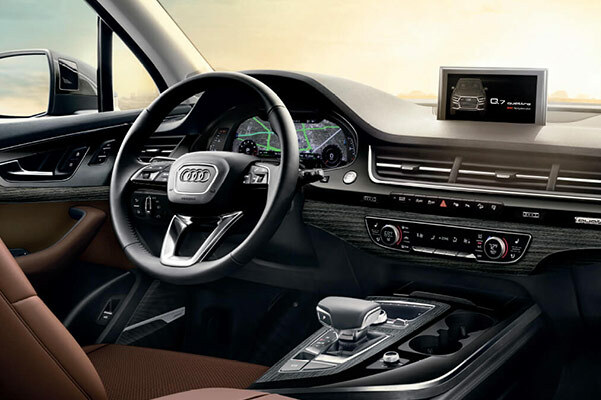 You and your passengers will enjoy your time on the road more than ever thanks to the advanced 2019 Q7 interior features, while the new Audi Q7 dimensions provide plenty of space for everyone to relax in comfort. 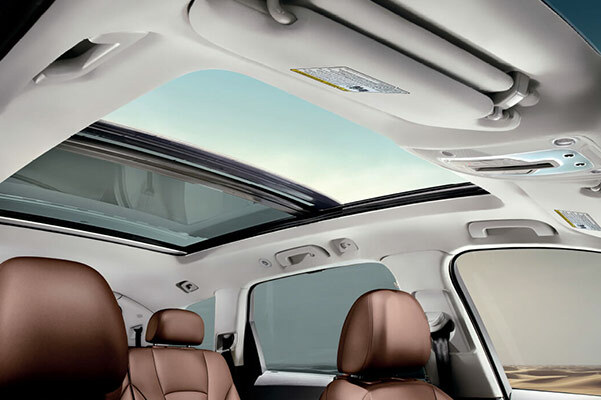 No matter if you buy a new Audi Q7 Premium or lease a 2019 Audi Q7 Prestige, you'll have an attractive array of new Audi Q7 colors and 2019 Q7 design options to choose from. Want to learn more about the 2019 Audi Q7 specs? 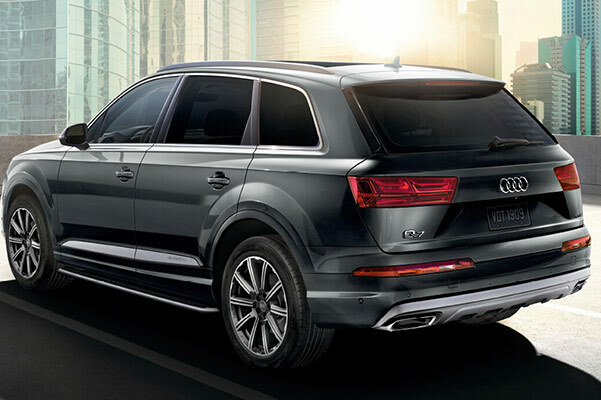 Visit our Audi dealership near Sandy, UT, to ask about the 2019 Audi Q7 price and our new Q7 lease specials! Come by our Utah Audi dealer to find out what's new for the 2019 Audi Q7. Our helpful Audi sales team will guide you through your 2019 Audi Q7 lease and auto loan options and help you schedule a new Audi Q7 test-drive!